The Georgia Dress is very flattering dress with fitted bust and a panelled skirt that hugs the waist and skims the hips.There is also a choice of slinky shoulder straps or a wider, nautical style faux collar. Keep it demure with a knee length skirt, or show off those pins with the mini! 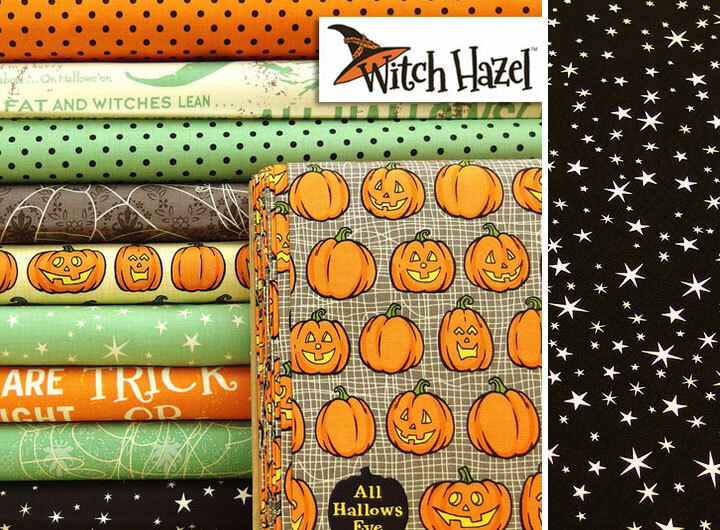 This is a wonderful Halloween range from October Afternoon has witches spells, pumpkins, polka dots and spider webs. It has fun vibrant theme in pale green, black and bright orange. Love these big dots and stars in a Halloween palette, though very useable all year round!